Published May 28, 2013 at 2516 × 1830 in ATC swap – please help me choose? Hi Natalie! 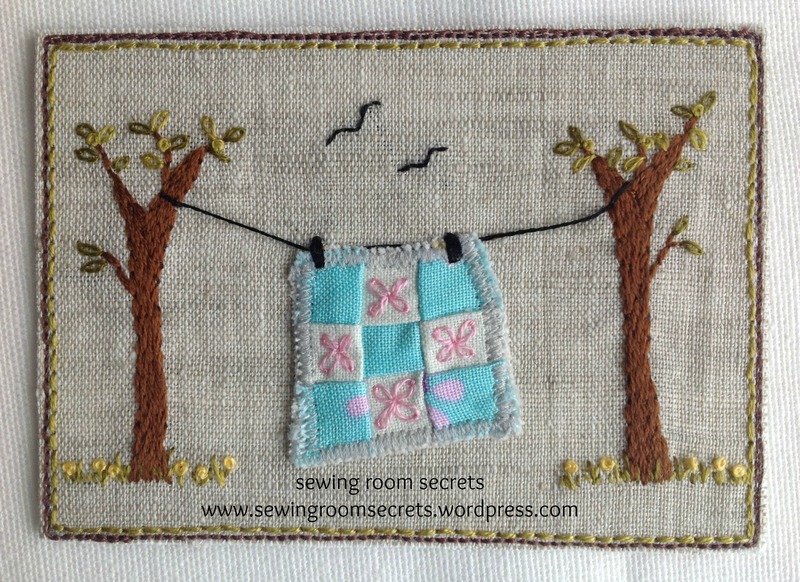 I was looking for ideas to start making fabric postcards for my granddaughter who is pregnant and when I saw this wonderful ‘laundry day’ image I decided to learn to embroider. You have such wonderful ideas!